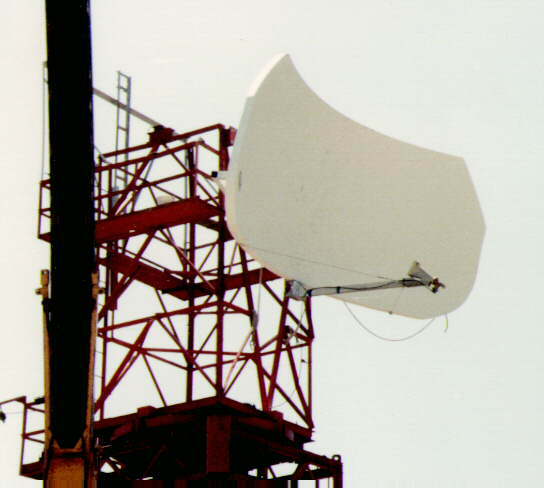 AFC manufactures, markets and sells worldwide satellite dish antennas, conical horn antennas, radomes, antenna feeds, microwave and waveguide components, ultra low loss waveguide transmission line TallGuide ®, and custom shelters. Our customers serve the broadcast, communications, radar, weather and cable industry, defense, government, and government agencies worldwide. A complete Internet WWW AFC site index may be found in Antennas for Communications (AFC) Home Page Document Summary List.